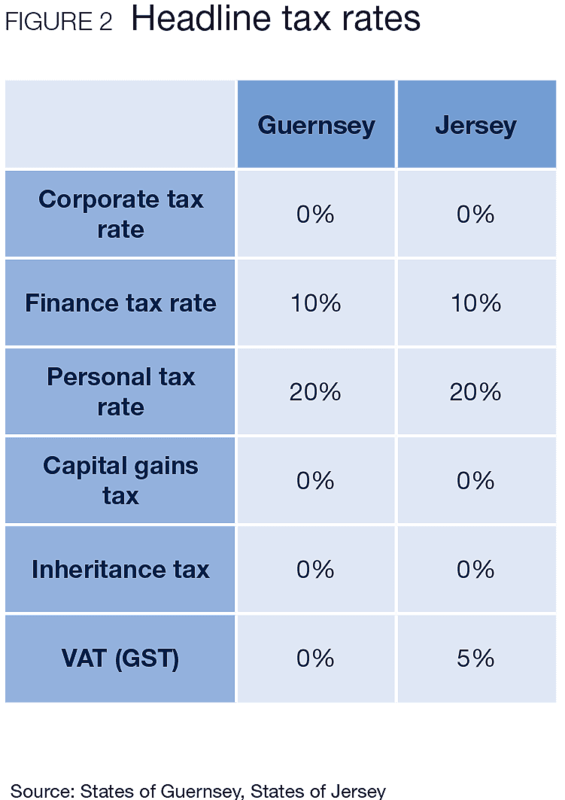 Guernsey and Jersey are self-governing crown dependencies. They each have their own directly elected legislative assembly, administrative, fiscal and legal systems, and own courts of law. Islanders have British nationality, and are part of the Common Travel Area of the British Isles. The Crown – through the UK Government – is responsible for the island’s defence and formal international relations. The islands are not part of the EU, but are part of the EU Customs Union. They are part of the OECD under the UK’s membership. Guernsey and Jersey are established and internationally respected financial centres. 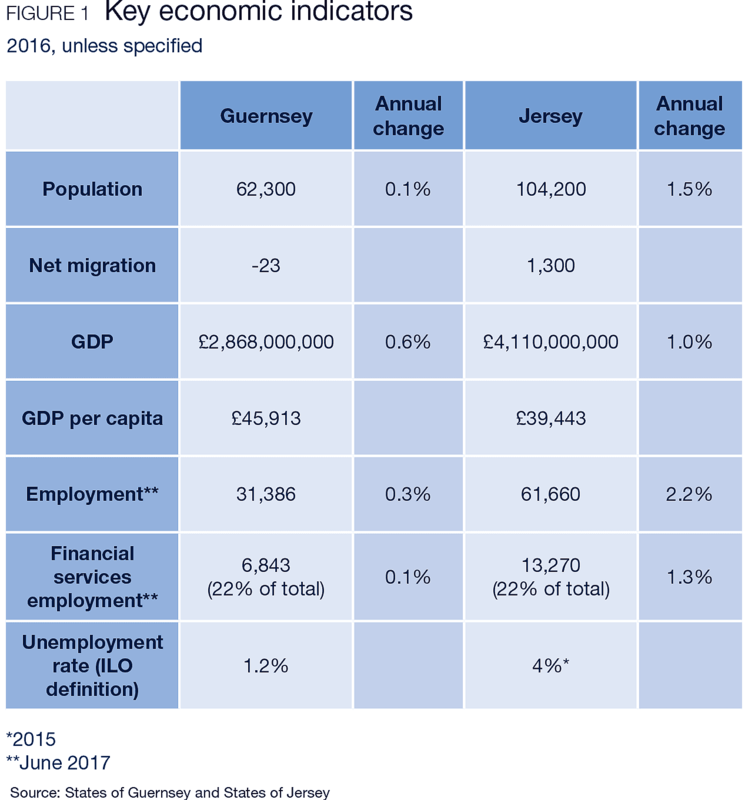 The sector accounts for 22% of employment in both islands and contributes to 40% Guernsey’s GVA, and 41% Jersey’s GVA. 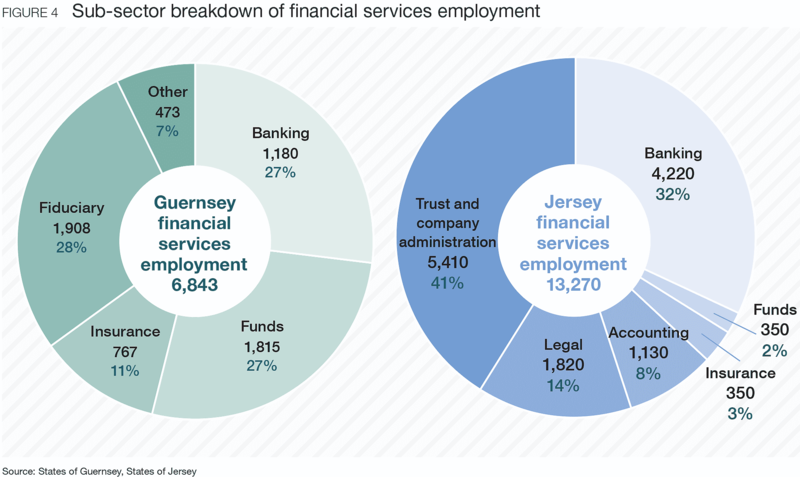 Guernsey and Jersey first established themselves as centres of offshore banking. This sub-sector has declined in recent years, and has been offset by growth in investment and fiduciary. Some firms, such as Aztec Group, founded in the islands, have grown significantly and are now international players in their own right. Certain sub-sectors have grown in prominence. Guernsey is also a world leader in captive insurance, around 40% of UK FTSE 100 companies have captives domiciled in Guernsey, along with firms from across the globe. 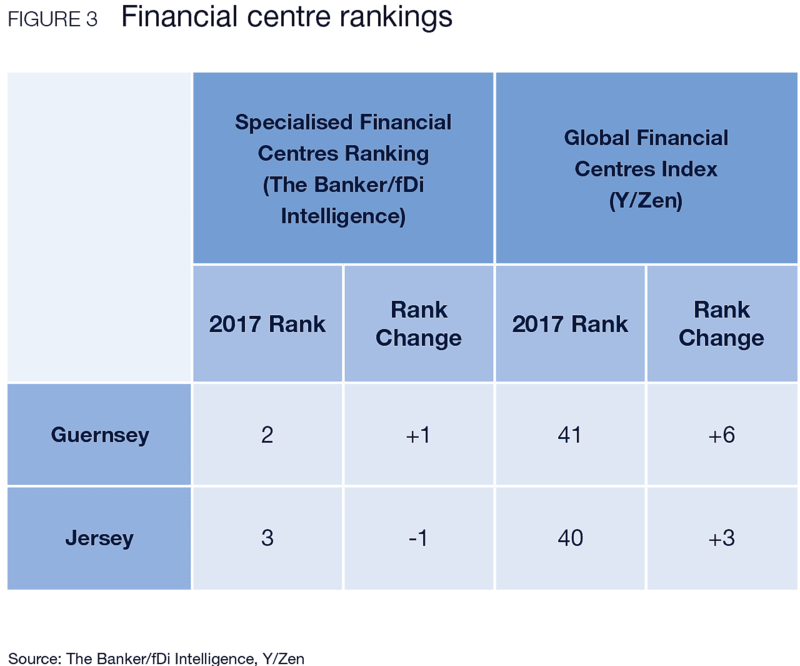 Jersey has been awarded International Financial Centre of the year every year since 2014 by Citywealth. What does Brexit mean for the Channel Islands? The Channel Islands have never have been part of the EU. 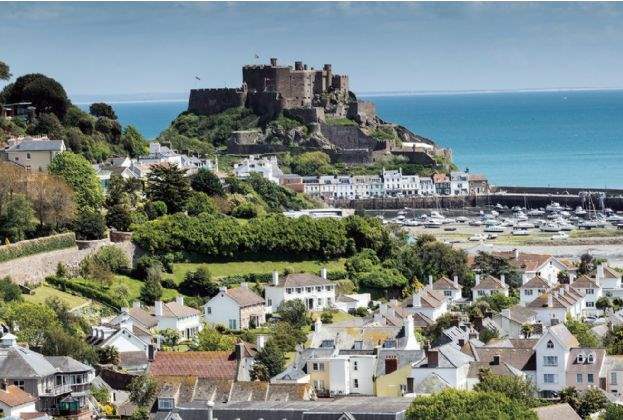 Both Guernsey and Jersey access the Single Market for financial services via third country provisions and signing agreements outside of UK-EU relationship. Therefore, both islands’ finance industries can expect their relationships with the EU to continue structurally unaffected by the result of the referendum. While the direct impact of Brexit is therefore more limited, the UK is the major trading partner of Guernsey and Jersey, and a strong City of London is important to the islands’ own financial services industries. Therefore, the outcome of negotiations for the UK and its economy – positive or negative – will still have a knock on effect on Guernsey and Jersey.